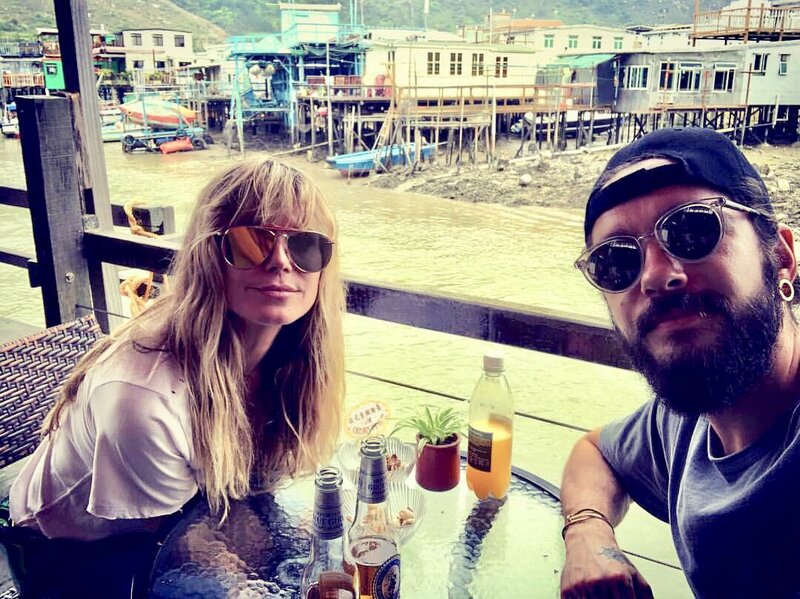 Two days ago we found out Tom Kaulitz is in Hong Kong via Heidi Klum social media. 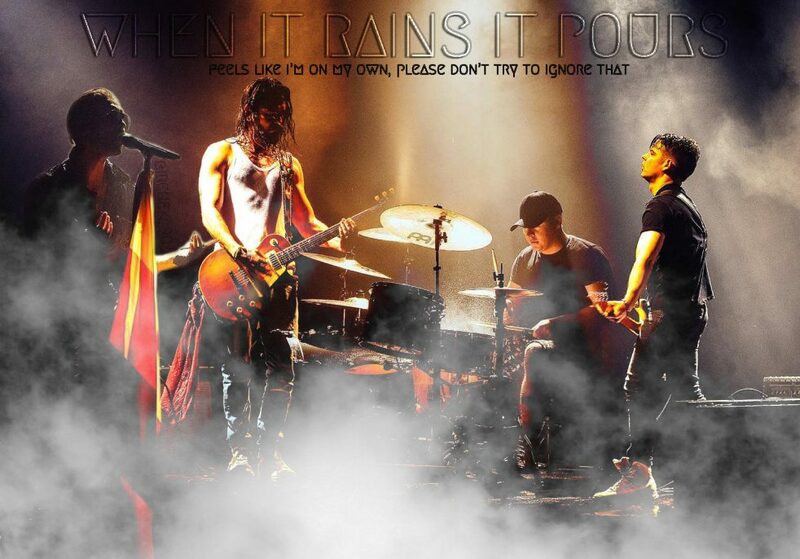 The two are having a little vacay before Tom coming back in Europe, rehearsing for the upcoming new tour that will bring Tokio Hotel all around Europe for over 30 shows. In the meantime his twin bro Bill is in LA babysitting their dogs Capper and Stitch. Find out all the IG stories below and the newest pictures of Tom in Hong Kong.